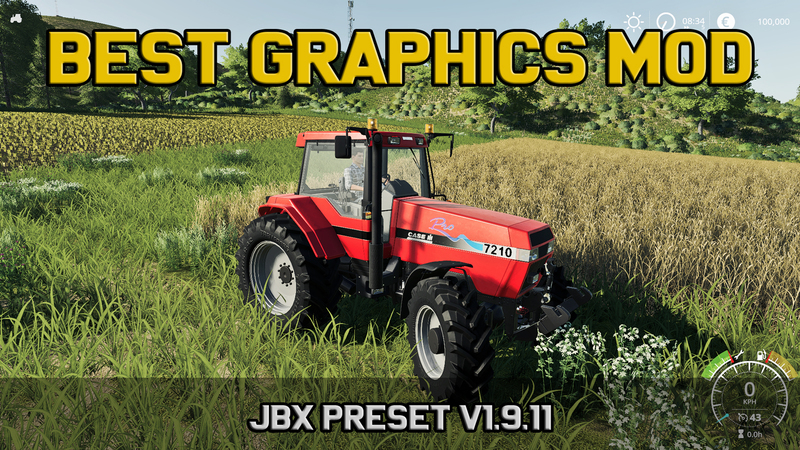 The custom setting v1.9.11 offers more realistic graphics and compatibility with many Games. Before evaluating my work, verify that the JBX settings are activated and correctly configured!! !